Do you like country music stars turned sitcom stars? Do you like red hair? Do you need a reason to watch The WB? Well my friends, gather ’round. 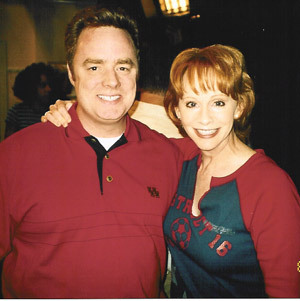 I started work this week guest-starring on the WB’s “Reba”. 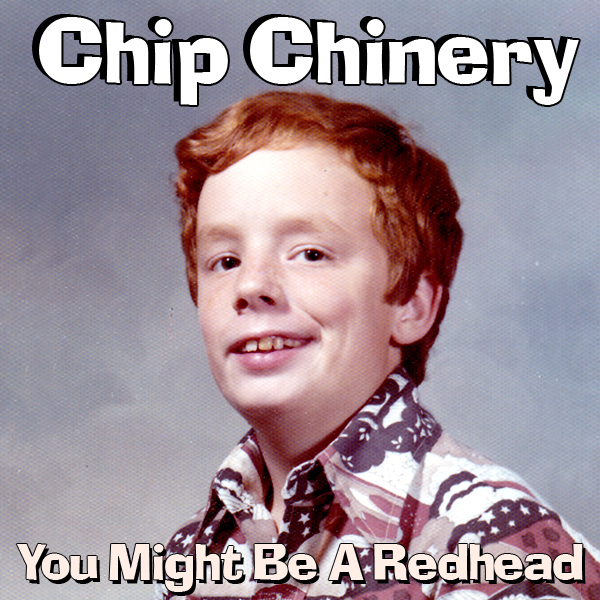 This sitcom is in its second season and stars fellow redhead and country music giant Reba McEntire. My episode, entitled “Skating Away” is scheduled to air on Friday, September 27th. Get ready for some actor-speak. This was one of the best experiences I have had as an actor – creatively. When I read the audition script (called “the sides”), I did not think that I was the Athletic Director “type”. I envisioned a guy in his 50s, medium build, bald or thinning hair. When I walked into the lobby of actors, I found myself in a sea of these people. I even cracked wise “Hey, I guess my hair is receding more than I thought!” Crickets. They must not have mirrors at home. More often than not, guest star parts are little more than a means to move the story along. This was no different. So I chose a unique, believable point of view for me to play. I went into the room filled with writers, producers and the casting director. I did my thing and they really liked it. I was hired! No tight coach shorts were used in the filming of this program.